Abell Point Marina customers based in Melbourne now have a direct and seamless solution for transiting to their vessel based at Abell Point. 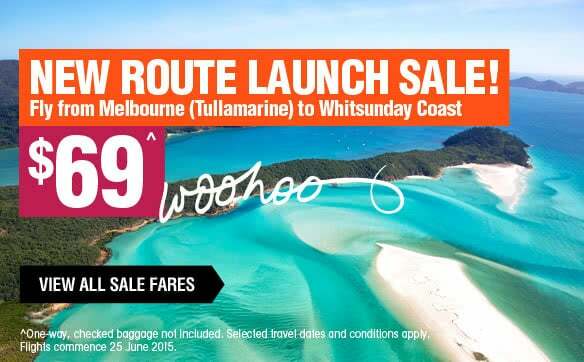 Today Jetstar announced new direct flights from Melbourne to Whitsunday Coast Airport commencing 25th June this year. The direct flights operating three times weekly will run on a Monday, Thursday and Saturday. This is great news for our Melbourne customers as it now provides a seamless transit to the Whitsundays. Once customers arrive at the airport, the marina concierge can arrange transfers direct to the marina, leaving you more time to spend on your vessel with minimal hassle. If you are planning to come up early this year for Easter and catch the start of the cruising season, the marina concierge has you covered until the commencement of direct flights in June. The marina concierge can organise to have your flight to Hamilton Island connected with a light plane transfer with GSL Aviation to the mainland and courtesy vehicle to Abell Point reducing time spent on ferries or multiple flights. Construction of the helipad at the marina is also in motion, so look out in the near future for the adventure transfer option from Proserpine Airport. Abell Point Marina – expect the ‘blue carpet’ treatment.